One of the main difficulties of modern living in the UK is sorting out appropriate accommodation. Although the world has grown smaller in so many ways, corporate travel and finding a place to stay can still be challenging. For those of us that travel for work and are tasked with moving from city to city as our work demands, the comforts of home tend to be something we miss. Shorthold tenancy arrangements are typically quite limited. The hidden fees, the six month leases, and a lack of furnishings and utilities make it an unappetising option. Many professionals opt for short term accommodation, particularly if they only plan on staying there during the week. Whilst it’s nice to have maid service every morning and there’s certainly a convenience to it, the novelty of hotel living soon wears off and the costs add up. That’s why Checked Inn offers that vital middle ground between shorthold tenancy agreements and short term hotel accommodation in the centre of Cambridge. But what are the key differences between living with Checked Inn and living out of a suitcase? Find out below. There is something undeniably comforting about coming home from work, kicking off your shoes and settling into a homey environment. Most short term accommodation might feel comfortable on a generic level, but it has a clinical, impersonal feel about it. 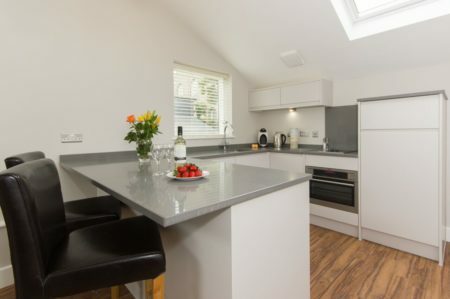 All Checked Inn homes and apartments come fully furnished, with all of the creature comforts you’d expect of a typical private rental property and so much more. From the furniture and the kitchen utensils right down to the bed linen, we take care of everything and for the time you’re living in our property, it belongs to you. We also make sure that the place is ready for you when you arrive. Complicated arrangements for Wi-Fi and council tax will already be taken care of, incorporated in one simple monthly bill. In addition, you have plenty of space to suit your needs. The average size of a hotel room is just over 350 square feet, which is not much room to relax in. 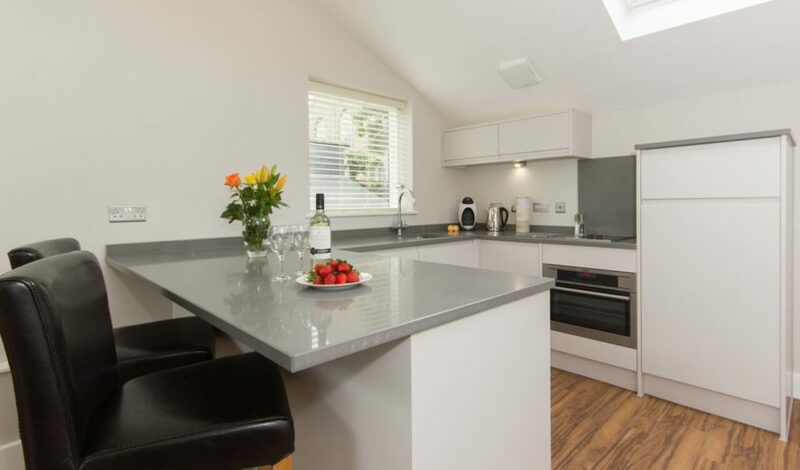 By design, Checked Inn properties are private and peaceful, which is particularly important when living in the thriving and buzzing Cambridge city centre. Comparatively, at a hotel you’re constantly being bombarded by distractions, we offer a safe haven – a temporary home that actually feels like home. Above all, it’s the convenience of Checked Inn that sets it apart. Ready when you are, no hidden fees and no meddling middlemen. Checked Inn is one of the few true ‘mid-term’ accommodation providers in Cambridge, so represents a fantastic opportunity for professionals who might only require accommodation for a few months before moving on. 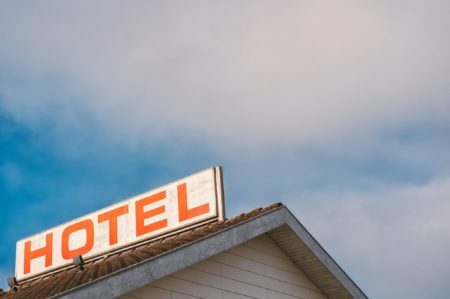 The flexibility of Checked Inn also means it’s more affordable than other options – particularly when it comes to situations where you’d be paying by the night. Our minimum occupancy is just 12 weeks (half that of a typical tenancy agreement) and as you’re not paying by the day, you’ll save a small fortune compared to what even a mid-tier hotel would set you back. We also provide a vast range of properties in the Cambridge area – from studio apartments to 3 bedroom homes. If you want to bring your family with you, you have the option to do so, which is certainly not something that could be said of typical hotel living. Checked Inn offers a vital middle ground between short-term living and short hold rental that is truly unique to the city of Cambridge. If it sounds like the perfect solution to your mid-term accommodation woes, contact us today to arrange a viewing and help us kick start the rental revolution.